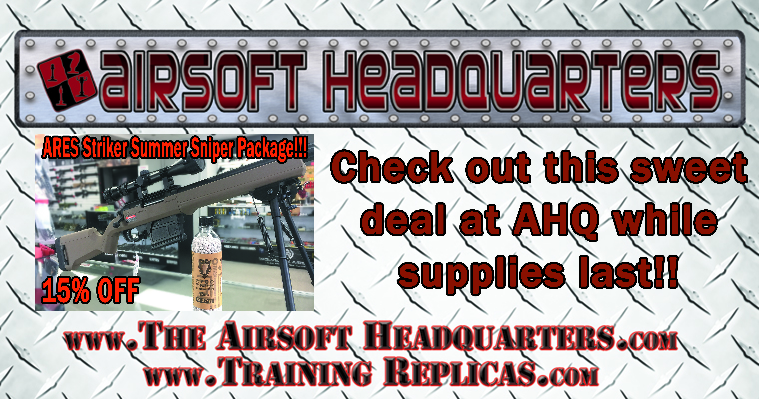 Providing a range of quality tactical gear and supplies at a fair price, specializing in the airsoft and Mil-Sim arenas. Hawaii Extreme Paintball & Airsoft Park, The Largest Paintball & Airsoft Park in Hawaii & the Pacific. A place where Drama is not Tolerated and Friendship is promoted, A place where Players can experience a Professional Field while enjoying with Family & Friends. Private Field run by K.A.C. TAG has become Hawaii's most progressive paintball and airsoft play parks to date. Located in metropolitan Honolulu, the park is just five minutes from the Honolulu International Airport and only six miles from Waikiki Beach and hotels.